Unlike any other place you've worked! Flexible schedules, support and respect for employees, an unparalleled culture, opportunities for personal growth, multiple employment tracks, unique benefits, the opportunity to make a real difference...It all sounds great, doesn't it? 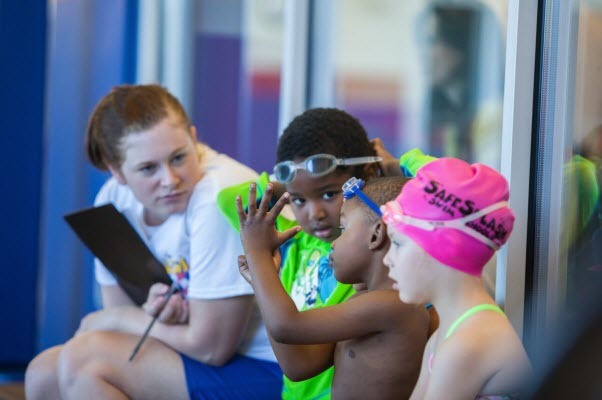 From Swim Instructors to Customer Service Staff to Managers, we pride ourselves on building a premium team that has exceptional passion and dedication to making a difference in the lives of our customers. 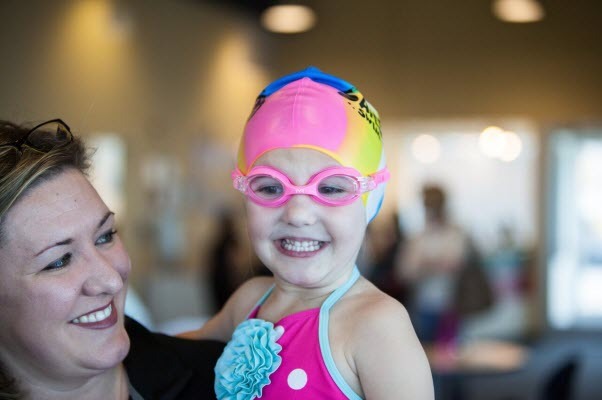 Because we are the fastest growing brand in the swim school industry, we are hiring exceptional swim instructors, customer service representatives, and managers throughout the United States. We are a dynamic, fun and exciting company. You can feel it from the moment you start your interview. It doesn't hurt that you might even be able to come to work in flip flops! Both full and part-time positions are available. Don't wait, be a part of this unique growth opportunity today! See our current job openings here. If you aren't quite ready to take the plunge yet, but want to learn more about what makes SafeSplash the best place to work in the industry, click on the videos below. There are few times in life where you find the opportunity to truly make a difference. At SafeSplash, we do it everyday! Some of the ways we do it are by making a child smile, helping a parent beam with pride or helping a student achieve a goal they didn't think was possible. Join our team and you can too...Make an impact!